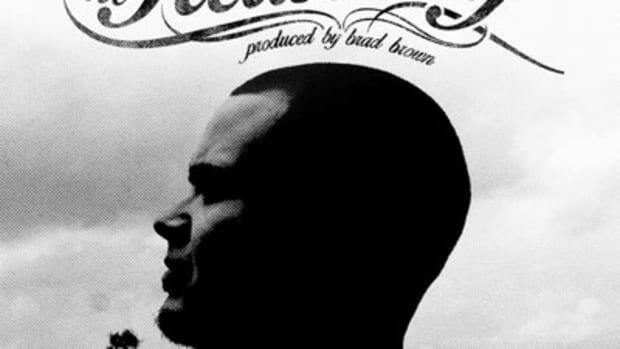 Fresh off last week&apos;s release of their DJBooth-sponsored collaborative street album, Sacramento emcee Chuuwee and Raleigh rapper/producer Sundown return to our pages with a newly-leaked standout cut off the project. 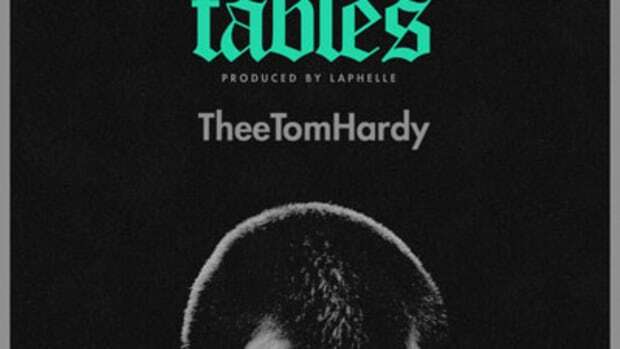 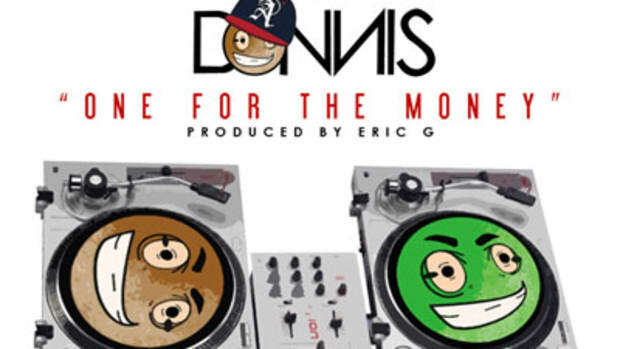 On Attack of The Clones, the twosome trade bars with ATL rhymesayer (and freestyle series alumnus) Thee Tom Hardy over Sundown&apos;s chopped-sample production. 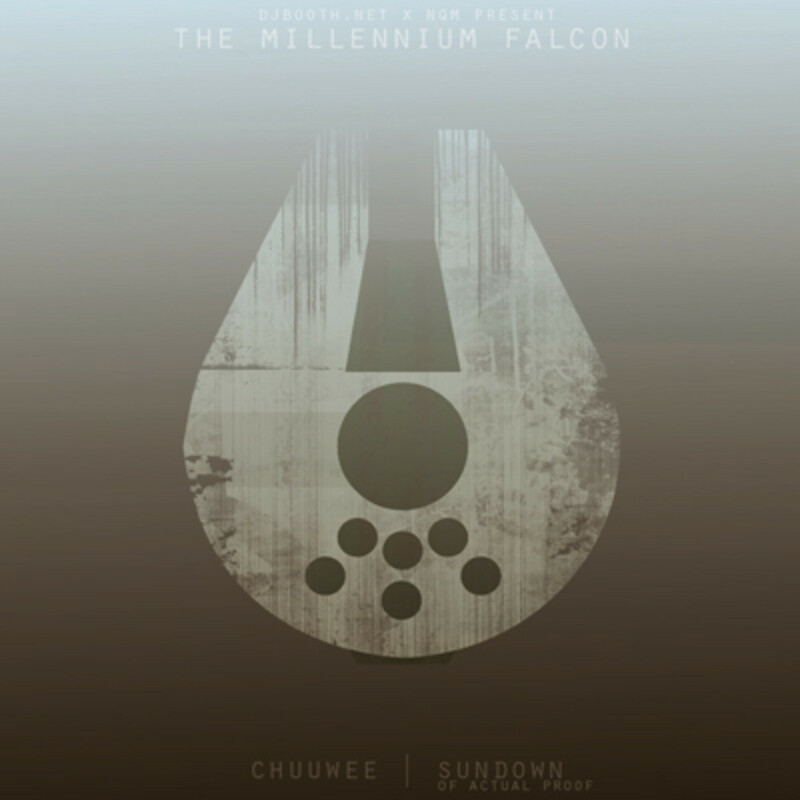 In addition to checking out The Millennium Falcon (Episode 1), fans can hear more from Chuuwee and Sundown (as one-half of Actual Proof) on their respective Booth-sponsored releases, Watching the Throne and Still Hotter Than July. 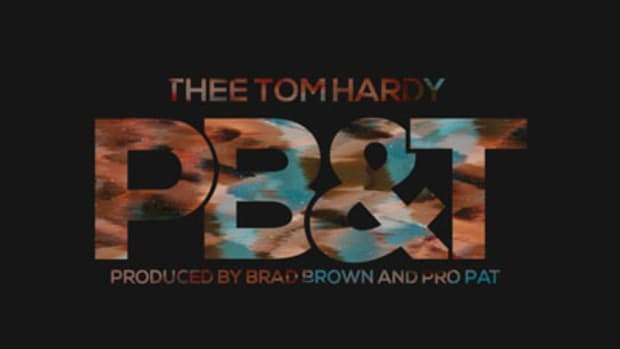 For more from Tom Hardy, check out The Hardy Boy Mystery Mixtape: Secret of the Green Magic.